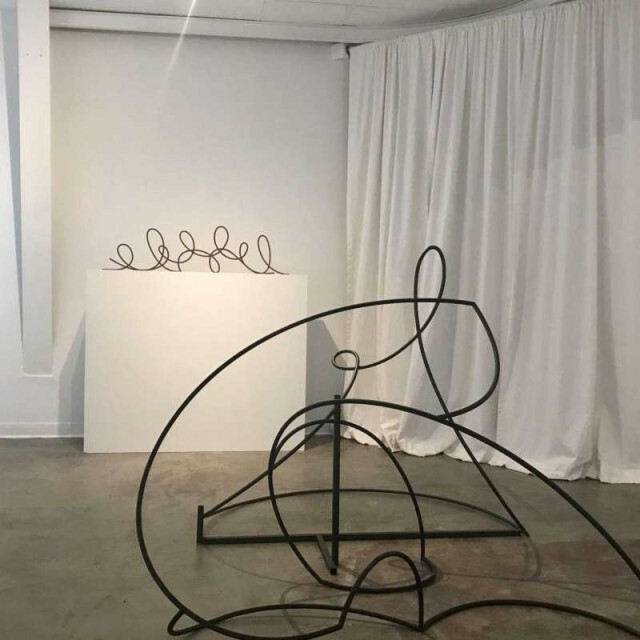 Tara Conley's "line and touch" is an installation of small steel sculptures that are similar to larger, freestanding works in her show "Gymnopedie," on view through Feb. 3 at Winston Contemporary Art. 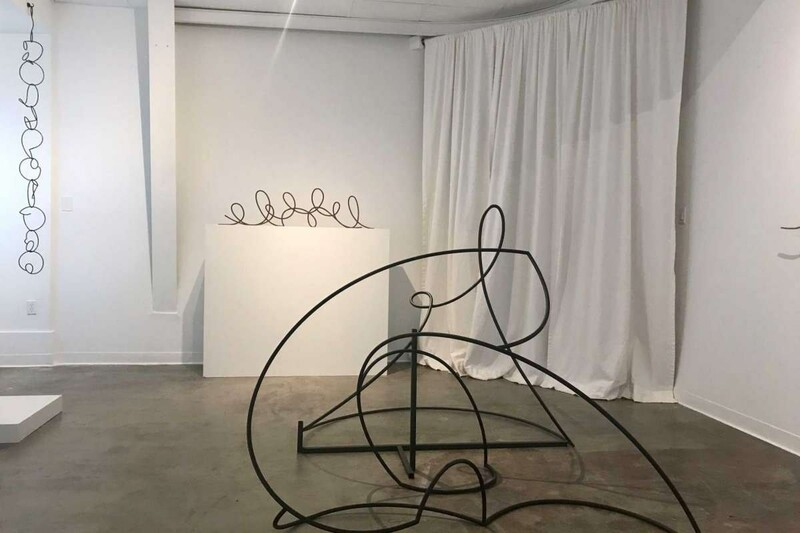 1of4 Tara Conley's "line and touch" is an installation of small steel sculptures that are similar to larger, freestanding works in her show "Gymnopedie," on view through Feb. 3 at Winston Contemporary Art. 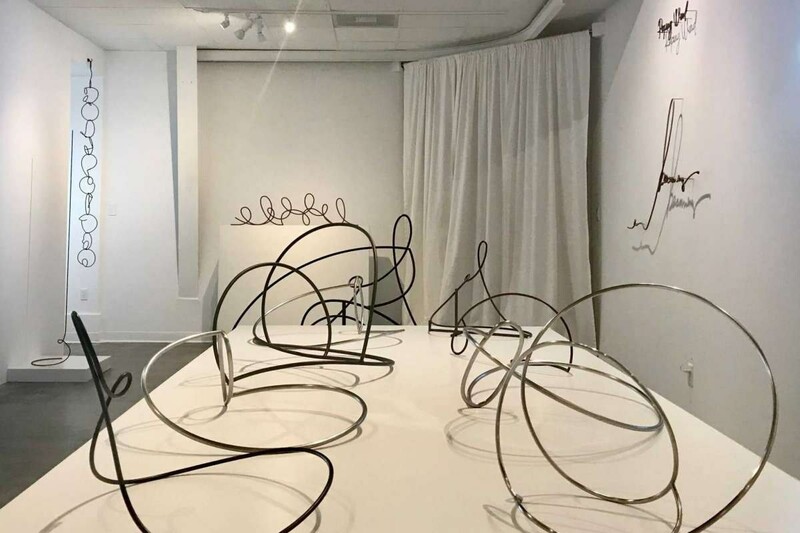 The piece: "line and touch"
Why: Sculptor Tara Conley, best known for her large-scale public commissions, has let herself doodle a bit with her first gallery exhibition in several years. I don't mean doodle in the sense of child's play. Conley "draws" three-dimensionally, with steel. An invitation to show in a confined space gave her an opportunity to create a number of pieces that are tabletop-size - what she thinks of as "model" scale. 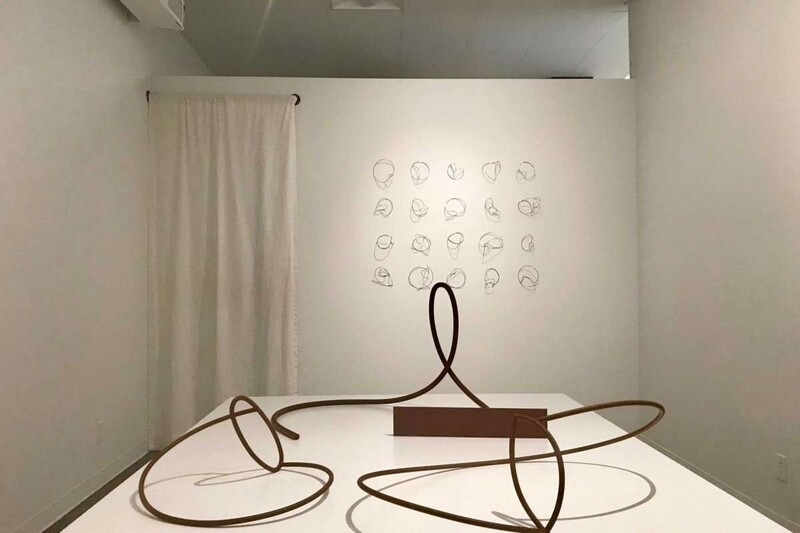 Some of the show's works are actual models for nine large but light-spirited pieces she built after a client commissioned a snail-based form for a Houston park. The show's largest work, "Snail Shell," measures more than 7- by 5- by 4-feet. Pleased with the simple, curvaceous and lyrical lines she was achieving, Conley kept going. "One became the next," she said. Some of them can be rocked gently; some come in three sizes. She combined 20 of the forms in an even smaller size to create "line and touch," the gridlike piece on the gallery's back wall. "To me, that's kind of a drawing," Conley said. Conley's sculptures also have what she calls "points of entry" - physical and visual openings. 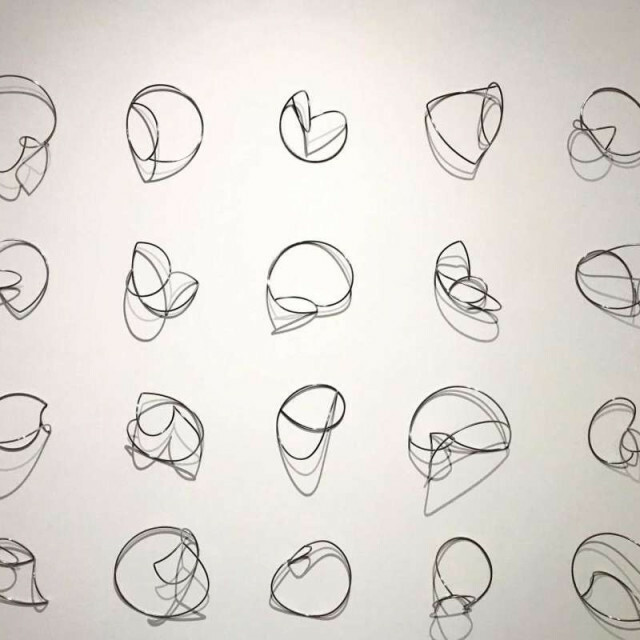 In a couple of pieces, these are closed circles, but others have an open-ended line somewhere, as if that's where she picked up her pen to start. "That was a key thing that needed to be in all of them," she said. 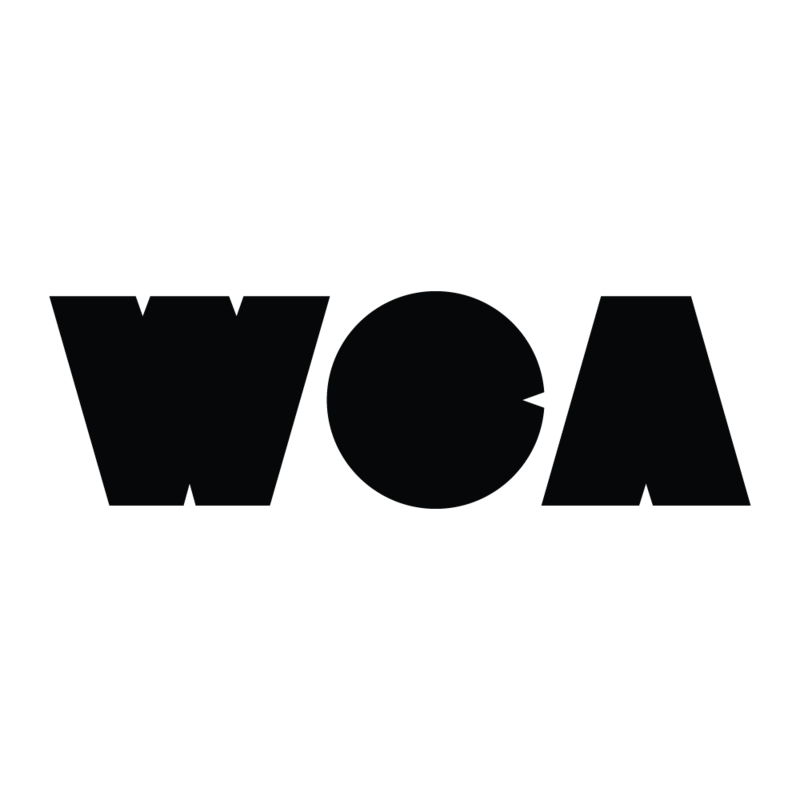 "When one wasn't working, that was the problem: No point of entry." 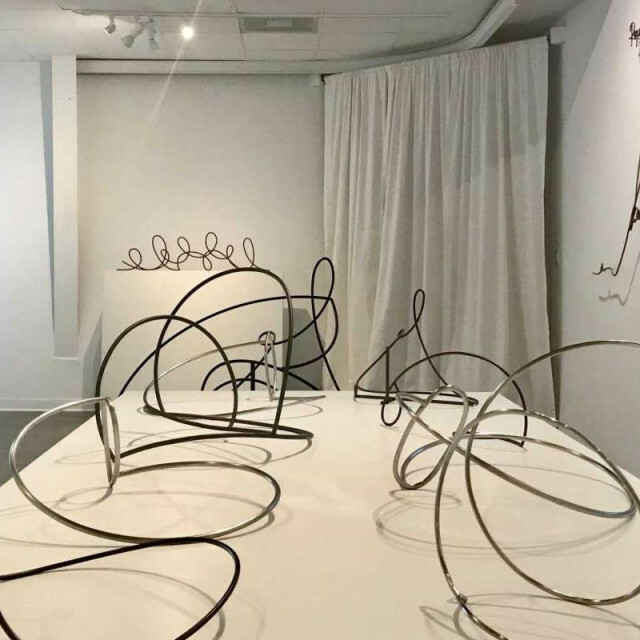 Conley begins her designs for large sculptures with line drawings, then lays them out three-dimensionally with quarter- or half-inch wax before she and her assistant begin building with steel or stainless steel. "I use the same wax to do the models, so it's kind of interesting that the line becomes the line becomes the line," she said. Unlike many sculptors who turn designs over to makers, Conley is a hands-on perfectionist. "For me, the important things are the craft and how the (components) line up," she said. She works with a TIG (tungsten inert gas) welding process that's more exacting and creates cleaner joints than traditional stick or arc welding. 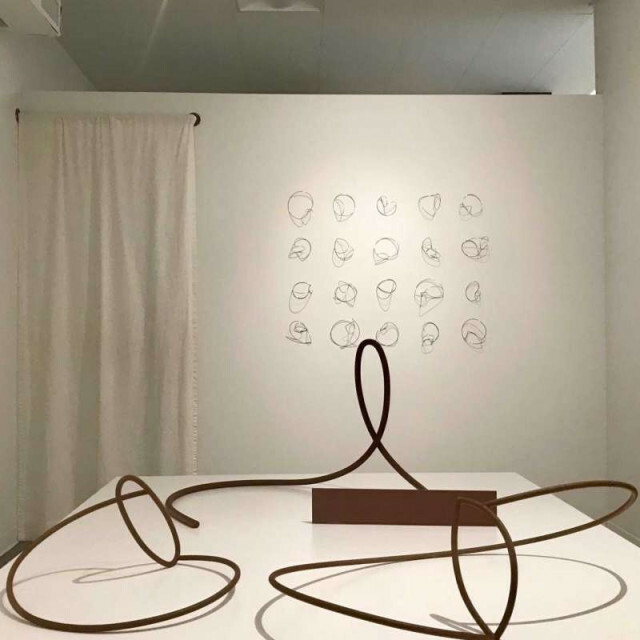 David McGee, the show's curator, told Conley her sculptures felt like she was "roping wind." Her forms do conjure lariats in space, or the streams of smoke that hang in the air after you've twirled a sparkler. 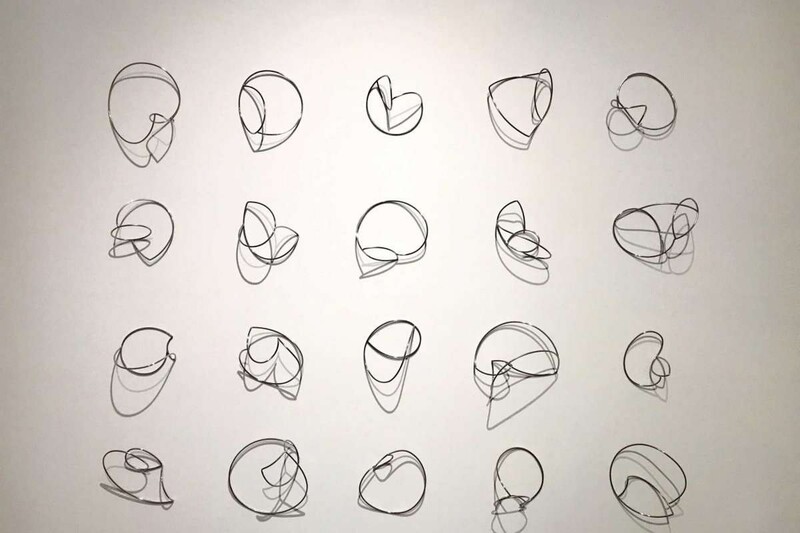 The phrase "Roping Wind" became one of the show's 14 text pieces, wall-dependent works Conley renders in bronze or neon. This side of her practice is popular but also seems schmaltzy - as in "Let there be light" and "breathe." "Gymnopedie," the show's title (not reproduced as art), is less obvious. It's a made-up word borrowed from the composer Erik Satie - because Conley's pieces go in circles like the notes of Satie's famous piano music. Shadows figure into all of it, giving each piece an echoey depth that changes with light. Conley enjoyed small-scale sculpting enough to produce more. But public commissions remain a good calling card, for now. Her Flo Hannah Memorial Sculpture, the original snail-inspired piece, will be unveiled Friday at the Edith L. Moore Nature Sanctuary, 440 Wilchester.